Why would I want to clear the logo back to the default Divi logo? You are going to remove/hide the logo from the navigation, and don’t want another client’s logo popping up there if for some reason a Divi update meant that your settings to hide the logo were temporarily broken/undone. 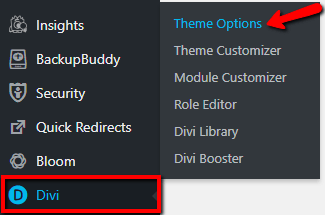 Navigate to Divi>Theme Options in the menu. Click on “Reset” to remove logo. Save changes to your theme options. 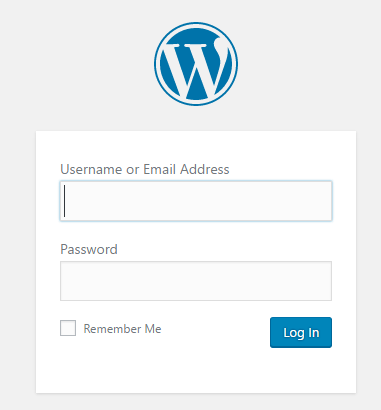 Now the default theme logo will be in place.